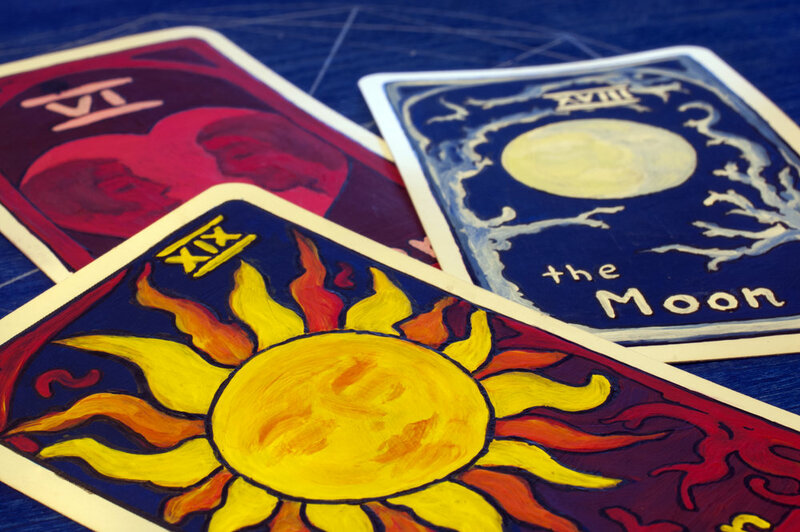 If you enjoy tarot, or are interested in learning about tarot, join us for an hour of focused tarot discussion, study and readings. We meet on Facebook Live. Just LIKE my business page, visit it at the meeting time, and hit the button to start the video. You can chat in the comment section. If you miss it, you can visit my page anytime thereafter to watch it in archive.